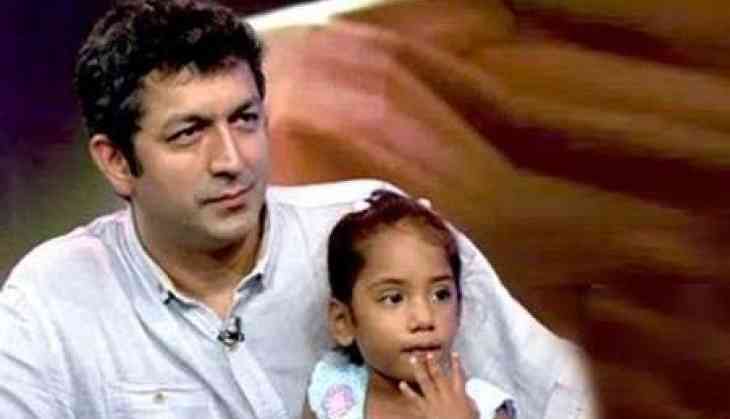 Filmmaker Kunal Kohli feels that in today's time in showbiz, a lot is talked about an artists looks and nobody discusses acting. "Being fit is important and needed. It's a part of being an actor. Just ‘apart'. Today acting isn't discussed. Looks are. That's the sad part," he wrote. "Instead of gym shorts, promotional outfits and looks, I wish actors would post memorable scenes they've shot. Or just an expression from a scene," he added. The untitled romantic comedy film will star actress Tamannaah Bhatia and Sundeep Kishan.